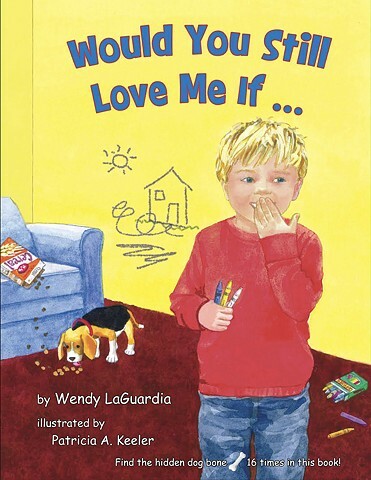 A heartwarming and delightful story about a boy who grows from pre-school to adulthood, learning important lessons through the power of his mother's love. She teaches him how to overcome life's challenges and that anything is possible when he believes in himself. A feel-good story, Michael learns how lovable and special he is and at the end, he gives back in a way that will surely touch any reader's heart.